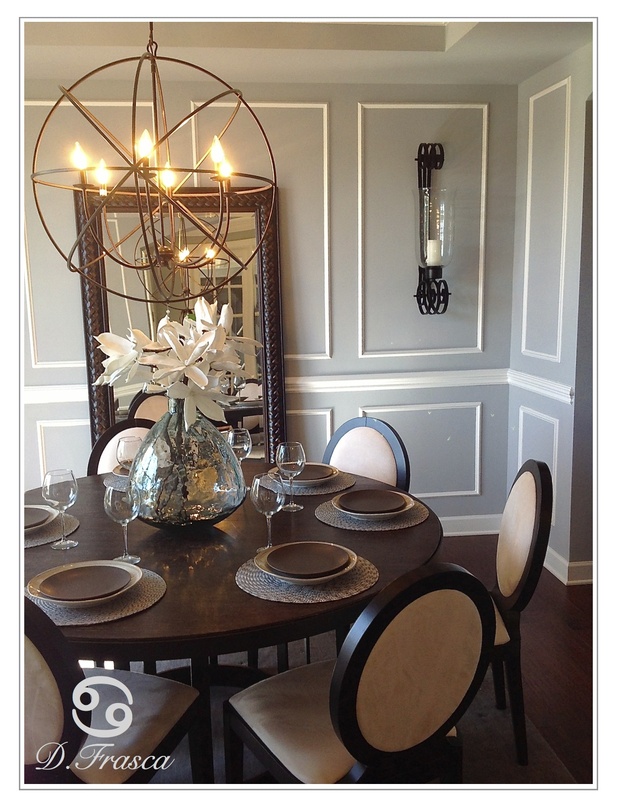 As a Color Specialist in Charlotte, I love looking in the model homes in South Charlotte. I look at how the models are decorated, what decor trends they are using and most importantly to see if these trends are what my clients are already looking for. This is what’s going to sell these homes and it’s more than just looking pretty. They are in the perfect location and have the latest decor trends you will want in your home. Here’s what I’ve found. Located in the very prestigious town of Weddington in South Charlotte, Meritage homes could not have picked a better location. Built on a slightly elevated landscape Meritage homes in Weddington are located directly across from Skyecoft and Chatelain so talk about location, location, location. When I entered the home and saw these stairs, I knew Mertitage Homes had nailed this one. Do you see the darker stained banisters? HUGE trend right now in South Charlotte. 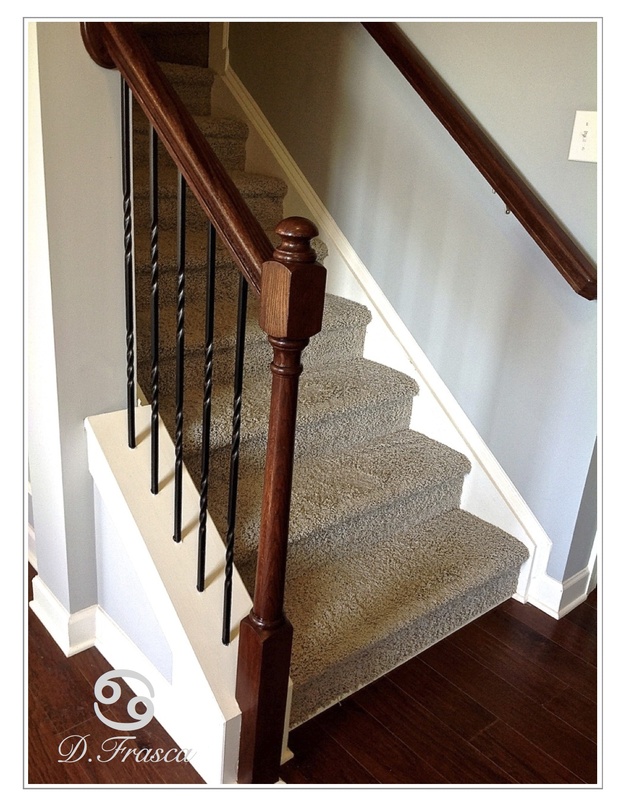 As a matter of factor, I’m transforming my clients yellow oak banisters with white spindles into this look. Do you also see the carpet? It’s a higher grade, greige carpeting instead of that flimsy, contractors quality beige rug that falls apart and sheds like no tomorrow. 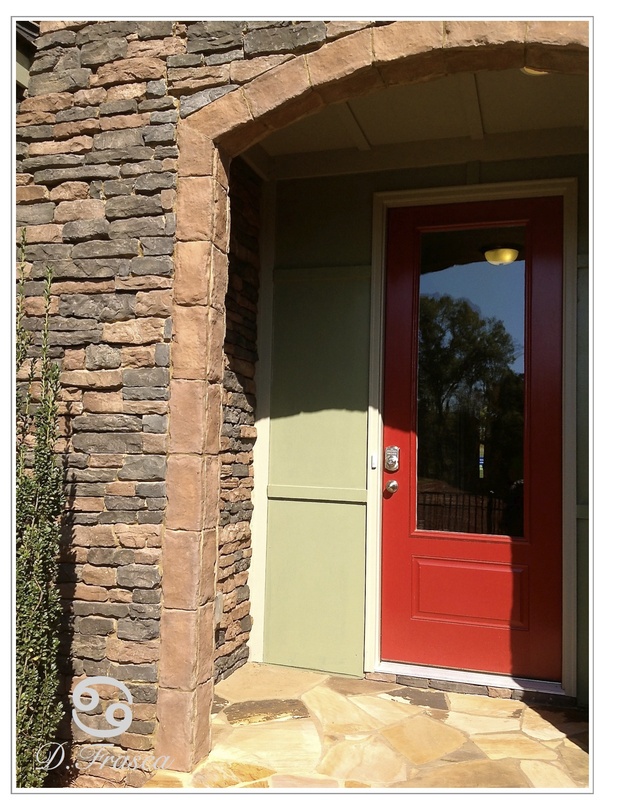 It’s small details like this that really transform your home to the look you want that is updated and classy. I could have stopped right here but on I went to find more amazing finds. The office to the right of the front door was quite nice. It’s a small space that is perfect for a reading room, library, sitting area, office or whatever room you want it to be. Some families change this room into a small playroom for the kids while Mom and Dad stay on the first floor to supervise playtime. In my home, I changed this room into a full home bar because to me, I had the office upstairs and didn’t need a reading room, kids are grown so bar it was. 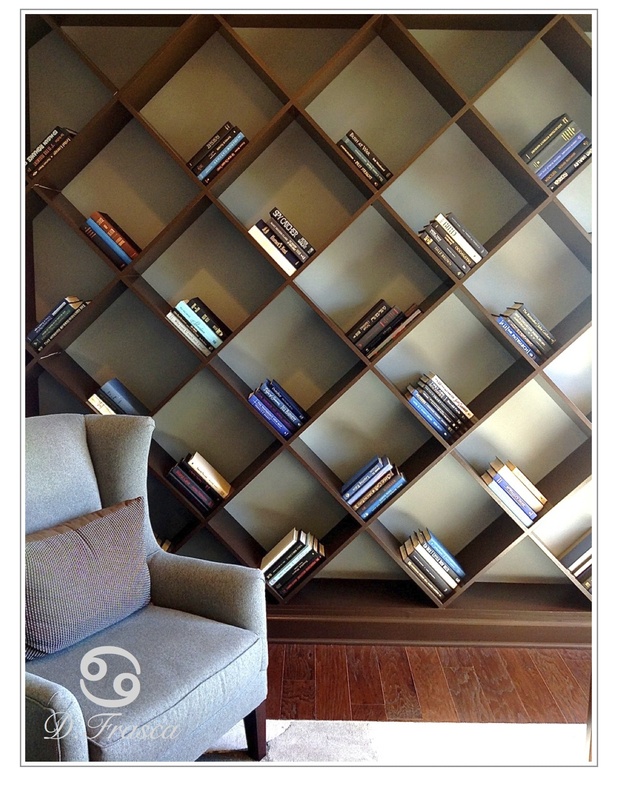 Keep in mind that if you use this room as an office and borrow this idea of the full wall bookcase, there’s nothing else that you can utilize these shelves for other than books so you’ll be committed to the look. I think it’s a great look and very innovative. Also keep in mind that you won’t be able to change your wall color so choose a neutral behind these shelves so you’ll be able to change out the rest of the room and it’ll still match. Now the room on the left which is the dining room, was really quite nice. The color was hands down, super-duper, most fantastic and the #1 hue to have in the home. Can you tell I liked it? This hue which echoes in variations throughout the home is and has been the #1 color trend and choice here in South Charlotte since 2007. I know because I’ve been designing color palettes for the homes here in Weddington and Waxhaw and they are extremely high in demand. Another good choice Meritage. However, I would not recommend using the same hue throughout the home but I understand why they did. It’s s very likable color but in my designs mind, would have tweaked some rooms a bit to the green side for balance. Doing so would have gravitated towards the Coastal Color theme that is so epic right now as far a color trends go. When you have open concept homes such as these, a subtle transitions from room to room is key. Notice the darker stained floor? Absolutely gorgeous and yet another design trend that people are incorporating into the home now. They are removing the “dreaded orange flooring” and classing it up with a rich walnut stain. Yes Meritage, another great hit. As I meandered upstairs I noticed something really cool in the bedrooms and they were large chair rails. I guess that’s the best way to describe them. This is just a really great idea to add interest to the room and a blocking of color in the middle. If this were my room, I’d change the blocking every other month because it’s so easy to paint. No cutting it! Love this idea and I may borrow it for my clients too. 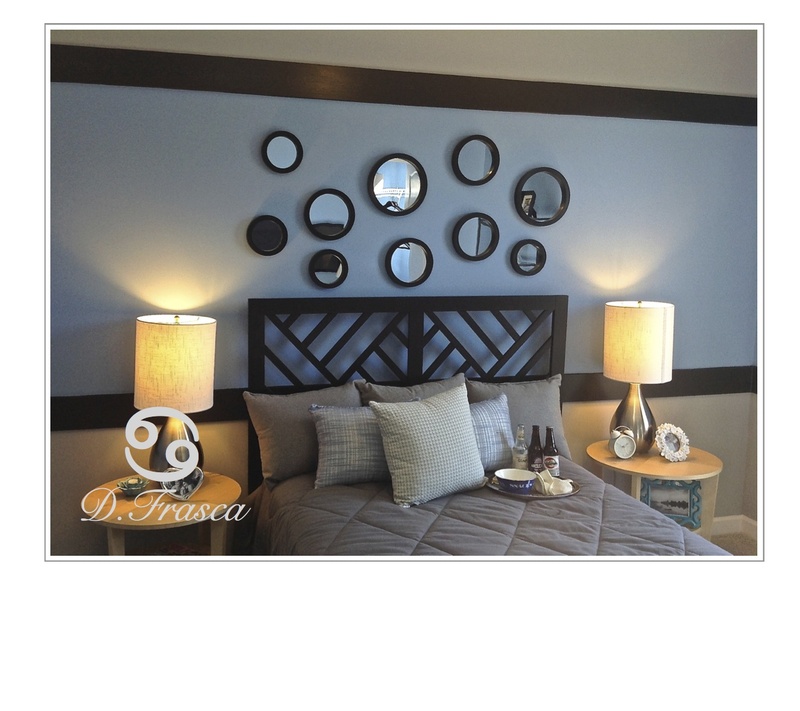 Love the placement of mirrors on the wall and again, that’s an easy and inexpensive way to jazz up a room. And the bathroom is just perfect! 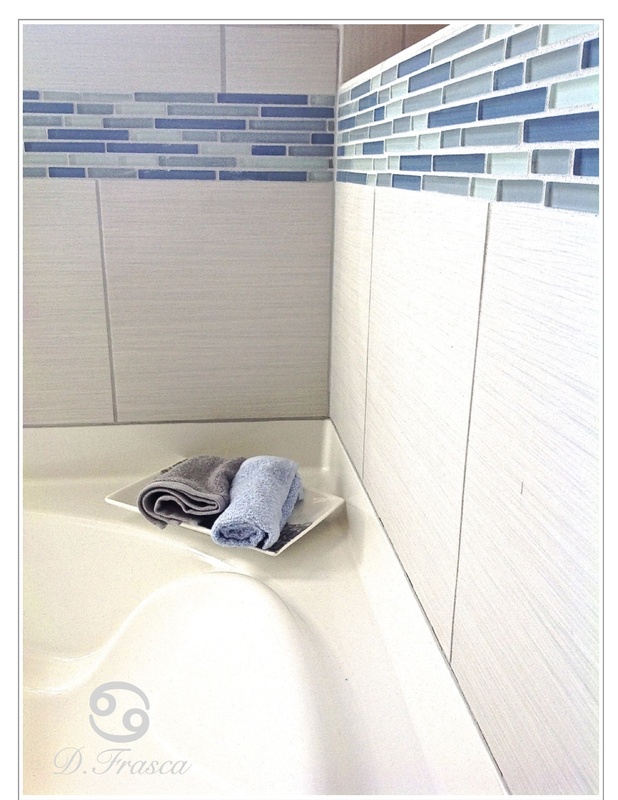 Raise your hand if you have or want blue in your bathroom. Enough said. This is just fabulous from start to finish. Finishing up this home tour with the Man Cave. 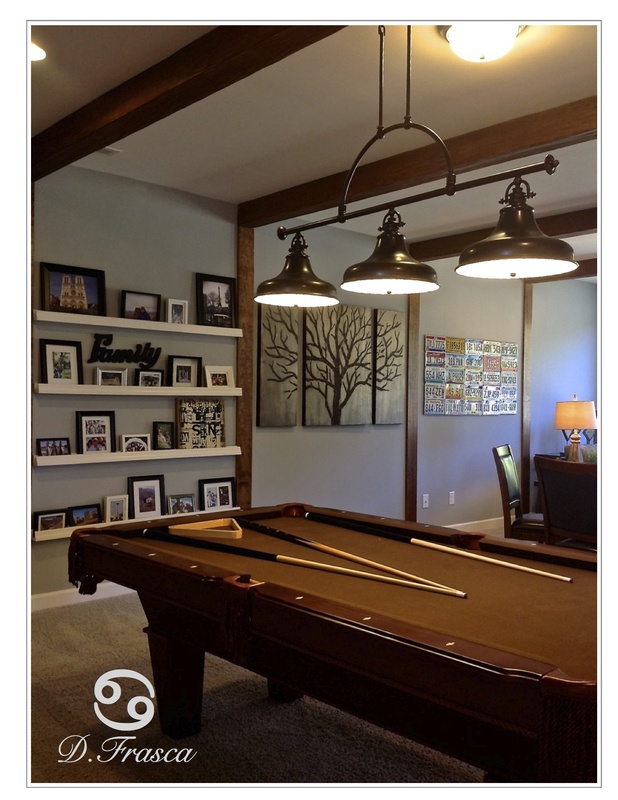 See the lighting fixture over the pool table? Trend alert! It’s industrial and fabulous! If you live in South Charlotte which is Waxhaw, Weddington, Marvin, Matthews, and Ballantyne and would like to update your home with color, contact me at DecoratingbyDonna@mac.com and I’ll be more than happy to help you with your color choices. 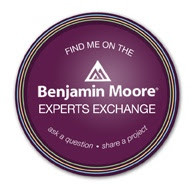 This entry was posted in Luxury Homes, Mansions and tagged location, luxury homes, Meritage homes, nc, skyecroft, South Charlotte, waxahw, Weddington. Bookmark the permalink. Love your bio – I’m crazy for colour too! And thanks for following!